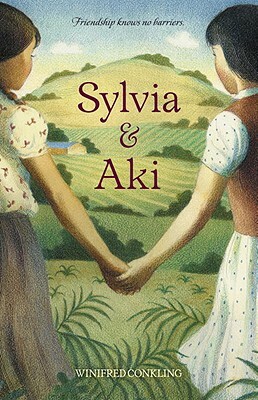 Sylvia Mendez, one of Gonzalo and Felicitas’s children who was turned away from her local school because of her ethnicity. When Gonzalo and Felicitas Mendez, two California farmers, sent their children to a local school, their children were told that they would have to go to a separate facility reserved for Mexican American students. 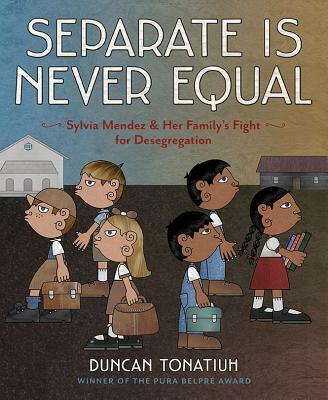 The Mendez family recruited similarly aggrieved parents from local school districts for a federal court case challenging school segregation. Unlike the later Brown case, the families did not claim racial discrimination, as Mexicans were considered legally white (based on the preceding Roberto Alvarez v. the Board of Trustees of the Lemon Grove School District above), but rather discrimination based on ancestry and supposed “language deficiency” that denied their children their Fourteenth Amendment rights to equal protection under the law. 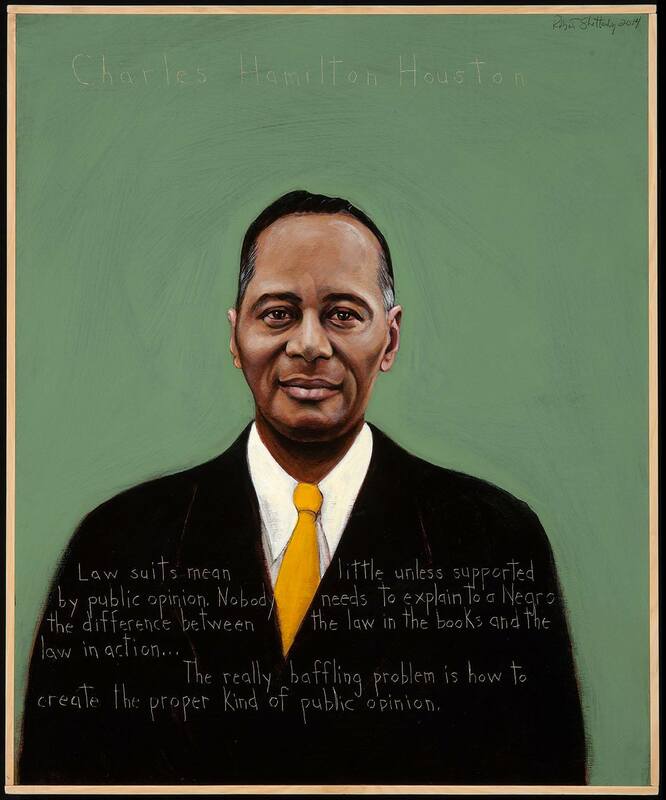 On March 18, 1946, Judge Paul McCormick ruled in favor of the plaintiffs on the basis that the social, psychological, and pedagogical costs of segregated education were damaging to Mexican American students. 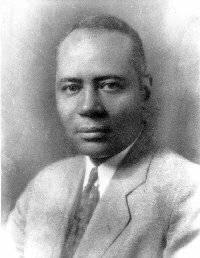 The school districts appealed, claiming that the federal courts did not have jurisdiction over education, but the Ninth Circuit Court of Appeals ultimately upheld McCormick’s decision on April 14, 1947, ruling that the schools’ actions violated California law. 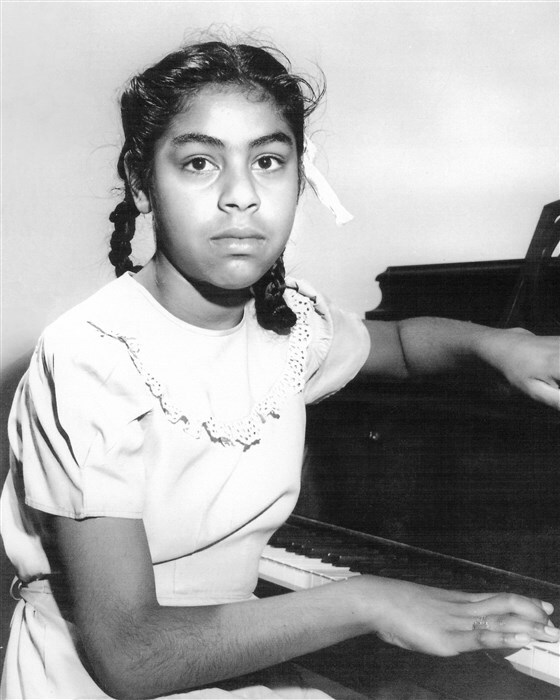 The in Mendez v. Westminster (1947) case is important not only for the precedent it set for later court cases, such as Brown v. Board of Education, but also because it is a clear example of members of the Mexican American community taking the lead to fight for their rights –– and winning. 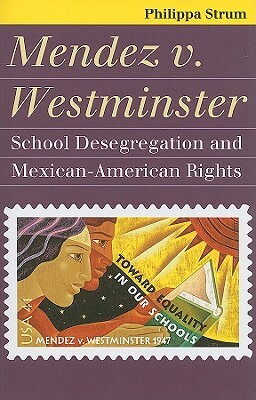 From the introduction to Mendez v. Westminster: School Desegregation and Mexican-American Rights.